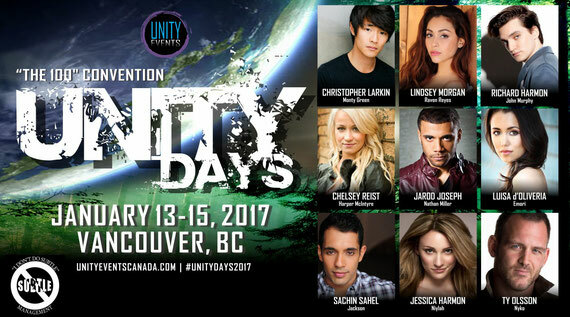 1/13-1/15/17 - Vancouver, Canada - Unity Days - With Richard Harmon, Lindsey Morgan, Chelsey Reist, Sachin Sahel, Jarod Joseph, Ty Olsson, Jessica Harmon, Luisa D'Oliveira, Chris Larkin. 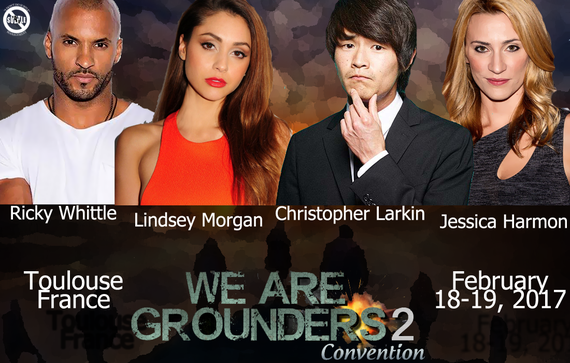 2/18-2/19/17 - Toulouse, France - We Are Grounders 2 - With Ricky Whittle, Lindsey Morgan, Christopher Larkin, Jessica Harmon. 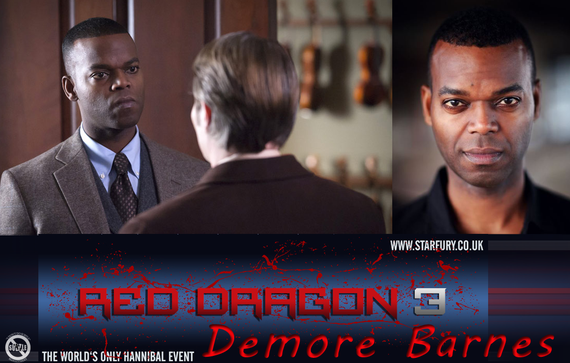 2/24-2/26/17 - Heathrow, England - Red Dragon 3 - With Demore Barnes. 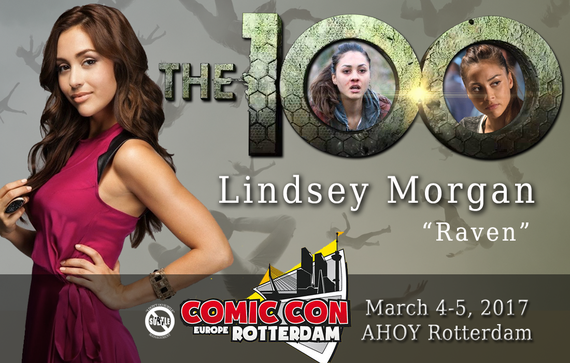 3/4-3/5/17 - Rotterdam, Holland - Comic Con Rotterdam - With Lindsey Morgan. 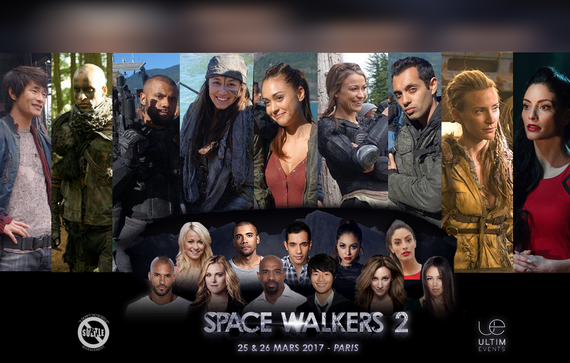 3/25-3/26/17 - Paris, France - Space Walkers 2 - With Ricky Whittle, Sachin Sahel, Jarod Joseph, Chelsey Reist, Lindsey Morgan, Christopher Larkin, Jessica Harmon, Luisa D'Olivera, Erica Cerra. 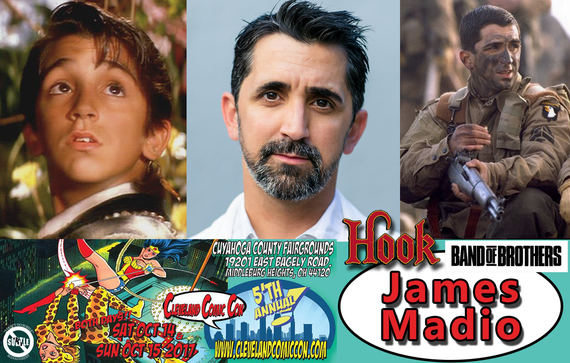 3/26/17 - Kansas City, MO - Alamo Drafthouse presents "Hook" - With Dante Basco, James Madio. 4/1/17 - London, England - Medway Comic & Screen Festival - With Chad Rook. 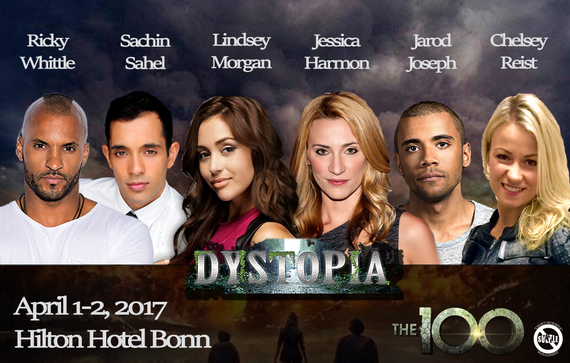 4/1-4/2/17 - Bonn, Germany - Dystopia - With Ricky Whittle, Lindsey Morgan, Sachin Sahel, Jarod Joseph, Chelsey Reist, Jessica Harmon. 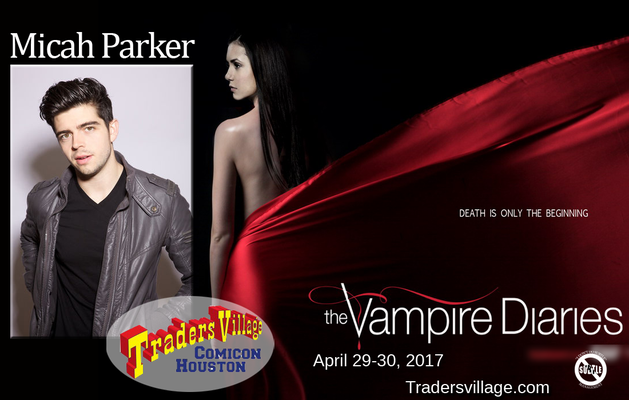 4/7-4/9/17 - Heathrow, England - Starfury 100 - With Lindsey Morgan, Erica Cerra, Nadia Hilker. 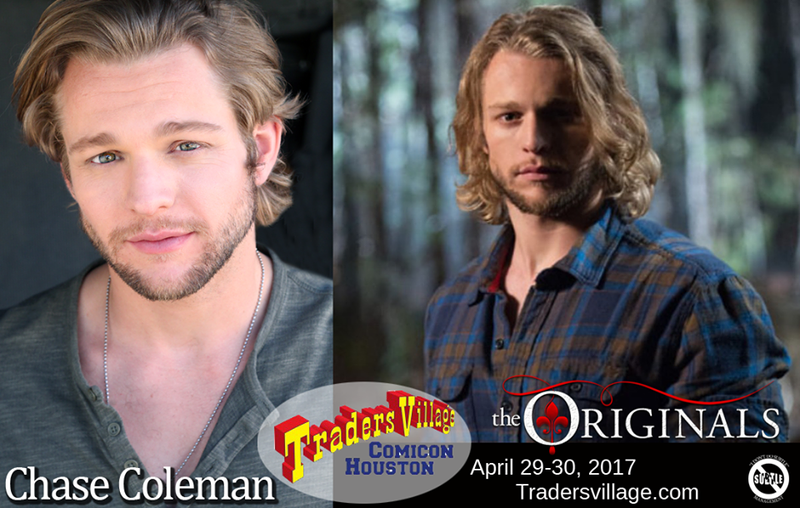 4/21-4/30/17 - Gold Coast & Melbourne, Australia - Supanova - With Marie Avgeropolous & Jessica Harmon. 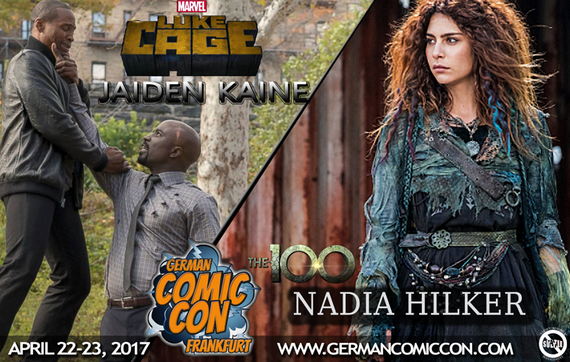 4/22-4/23/17 - Frankfurt, Germany - Frankfurt Comic Con - With Jaiden Kaine, Nadia Hilker. 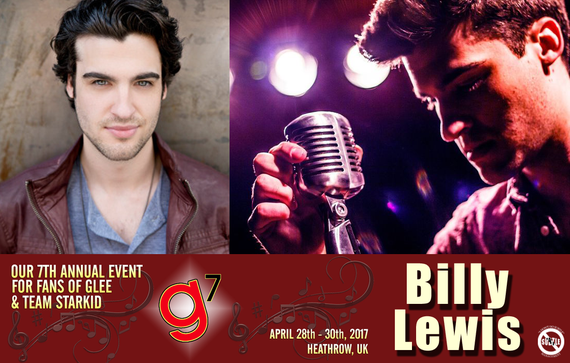 4/28-4/30/17 - Heathrow, England - Glee 7 - With Billy Lewis. 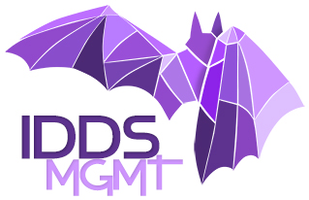 4/29-4/30/17 - Nottingham, England - EM-CON - With Sachin Sahel, Elysia Rotaru, Luisa De'Oliveira. 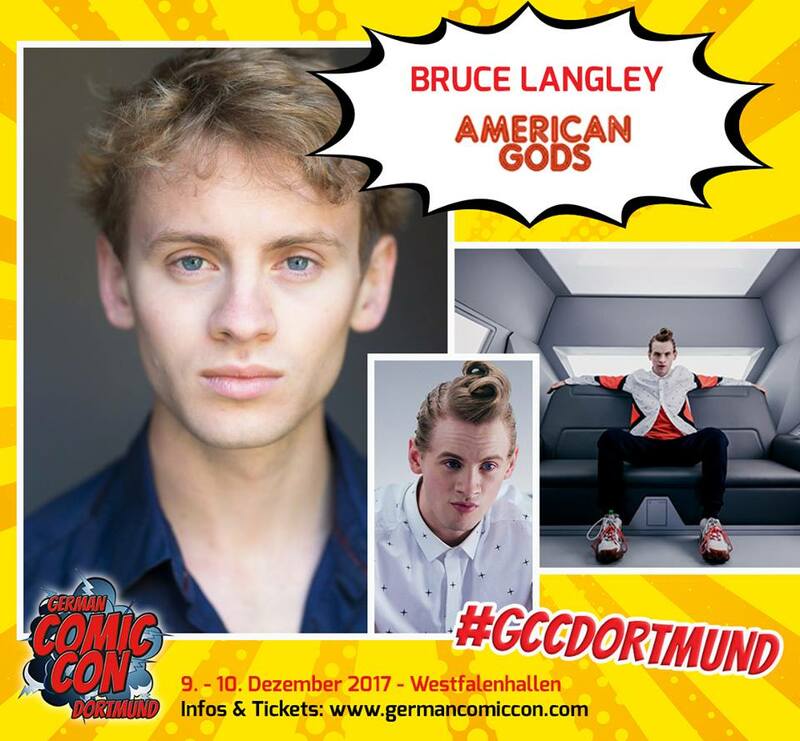 Tim Murphy had to cancel for filming. 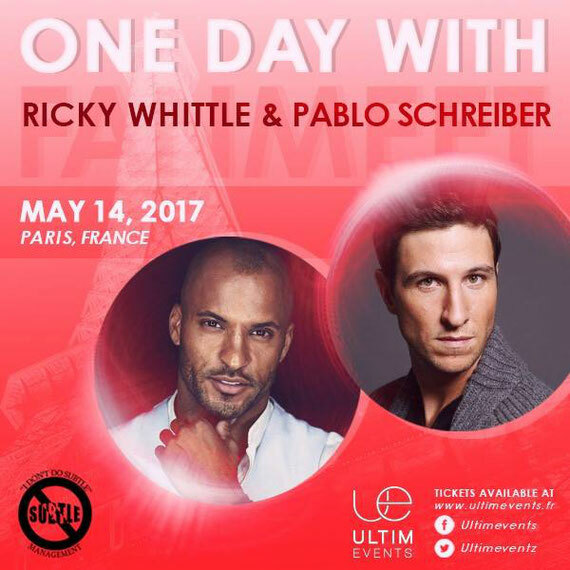 5/14/17 - Paris, France - American Gods One Day Event - With Ricky Whittle, Pablo Schreiber. 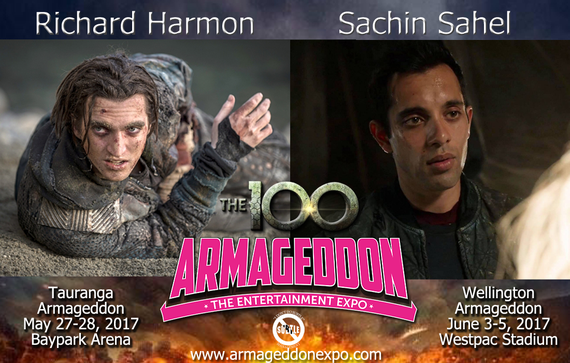 5/26-6/4/17 - New Zealand - Armageddon Con - With Richard Harmon, Sachin Sahel. 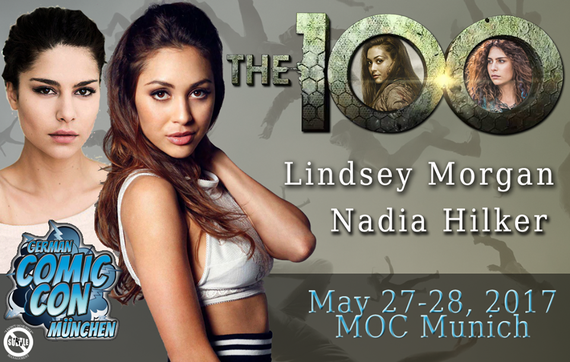 5/27-5/28/2017 - Munich, Germany - Comic Con Munich - With Nadia Hilker, Lindsey Morgan. 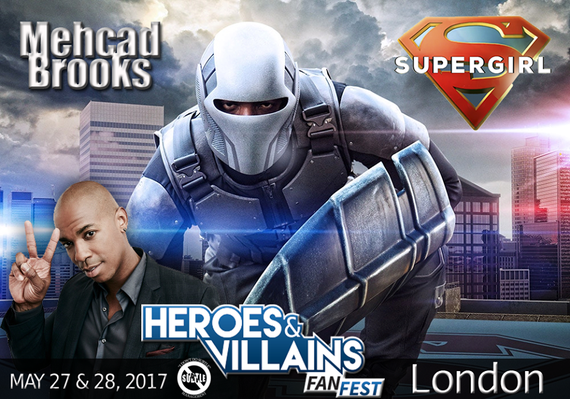 5/27-5/28/17 - London, England - Heroes & Villains - With Mehcad Brooks. 5/28/17 - Milan, Italy - Con-Clave - With Jessica Harmon, Jarod Joseph. 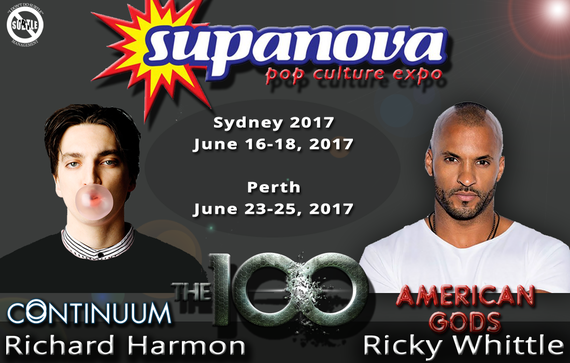 6/16-6/25/17 - Sydney & Perth, Australia - Supanova - With Richard Harmon, Ricky Whittle. 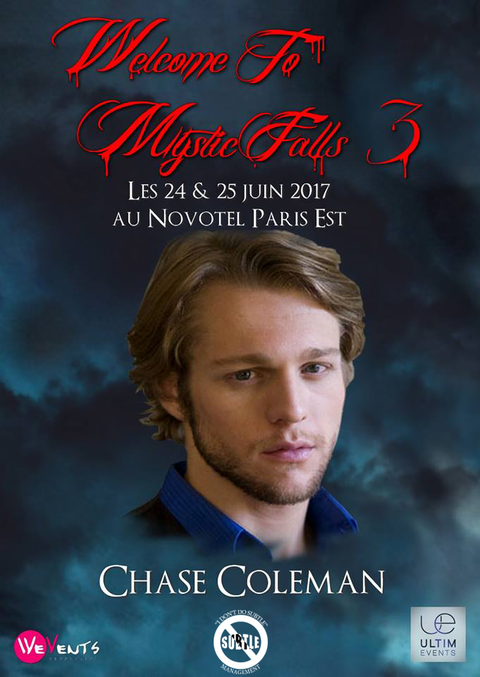 6/24-6/25/17 - Paris, France - Welcome to Mystic Falls 3 - With Chase Coleman. 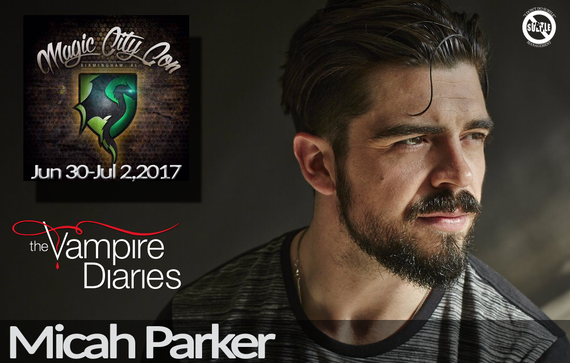 6/30-7/2/17 - Birmingham, AL - Magic City Con - With Micah Parker. 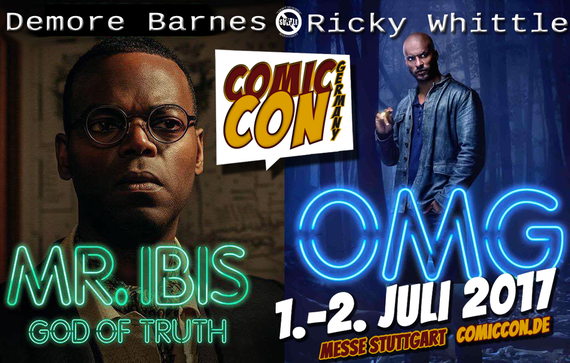 7/1-7/2/17 - Stuttgart, Germany - Comic Con Germany - With Demore Barnes, Ricky Whittle. 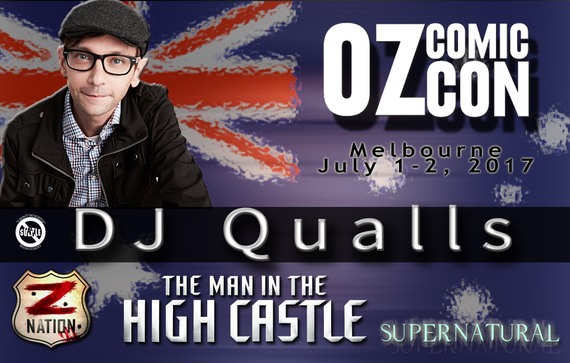 7/1-7/2/17 - Oz ComicCon - Melbourne, Australia - With DJ Qualls. 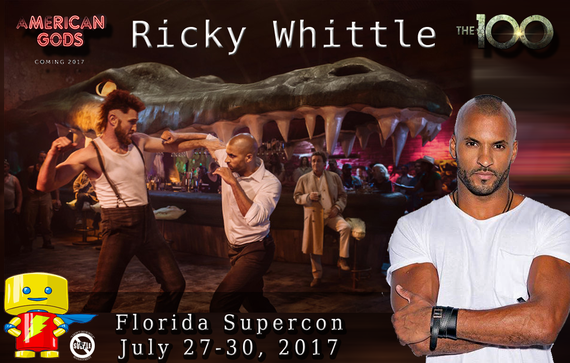 7/27-7/30/17 - Fort Lauderdale, FL - Florida Supercon - With Ricky Whittle. 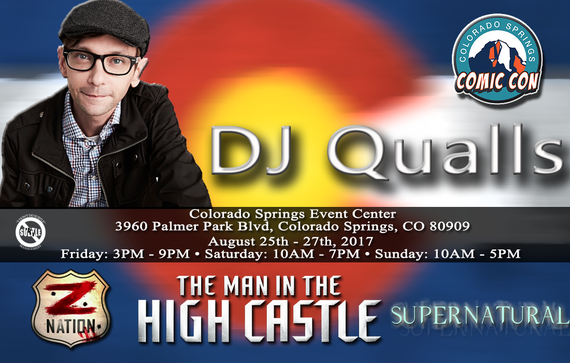 8/25-8/27/17 - Colorado Springs, CO - Colorado Springs Comic Con - With DJ Qualls. 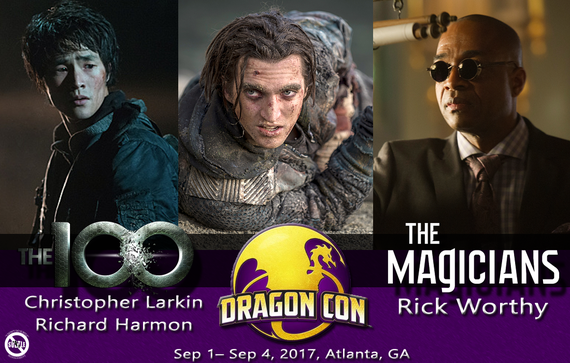 9/1-9/4/17 - Atlanta, GA. - Dragon Con - With Richard Harmon, Chris Larkin, Rick Worthy. 9/16/17 - Monroe, MI. 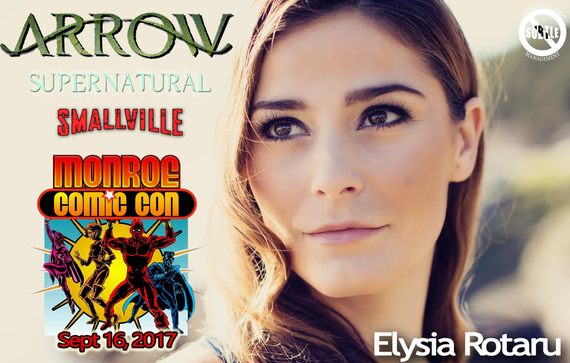 - Monroe Comic Con - With Elysia Rotaru. 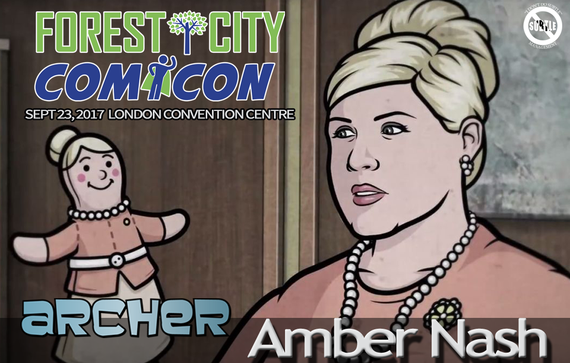 9/23/17 - London, Canada - Forest City Comicon - With Amber Nash. 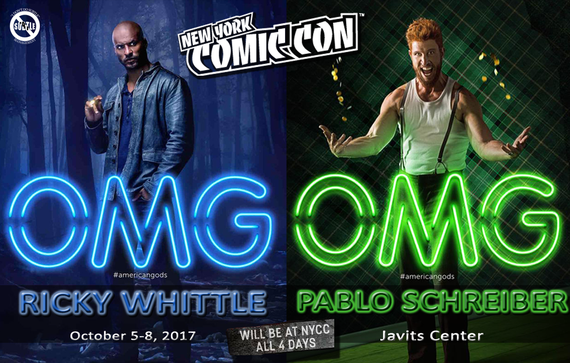 10/5-10/8/17 - New York City, NY - New York Comic Con - With Ricky Whittle, Pablo Schreiber. 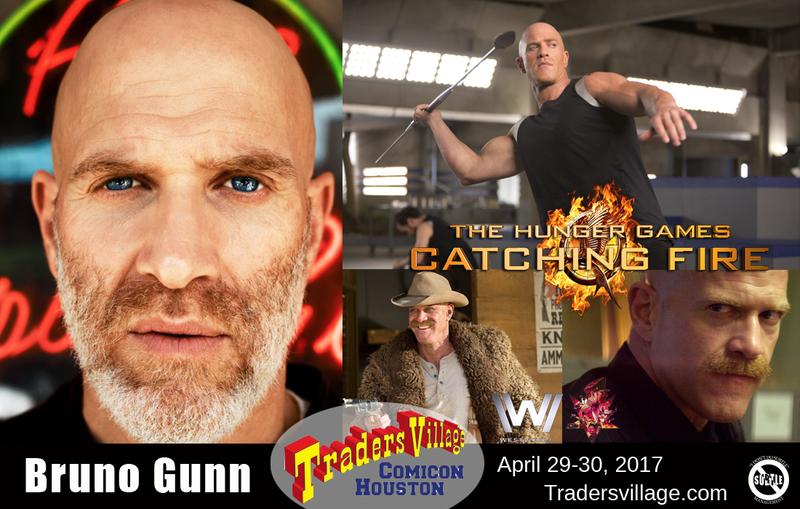 10/14-10/15/17 - Cleveland, Ohio - Cleveland Comiccon - With James Madio. 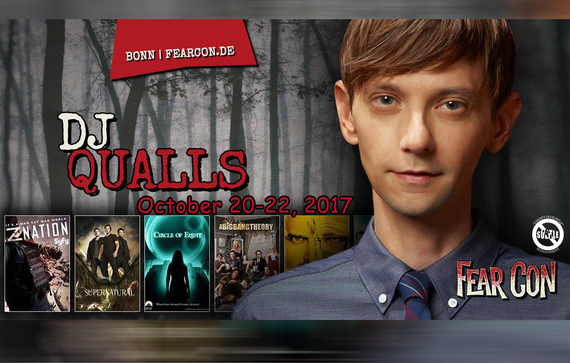 10/20-10/22/17 - Bonn, Germany - Fear Con - With DJ Qualls. 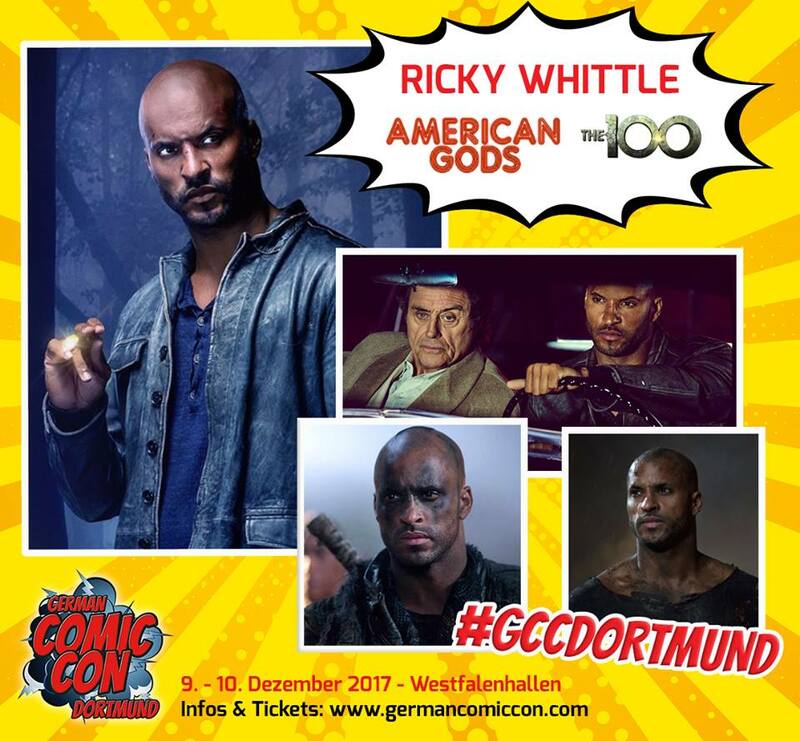 10/20-10/23/17 - Auckland, New Zealand - Armageddon Expo- With Ricky Wittle, Erica Cerra, Amber Nash. 11/2-11/5/17 - Toronto, Canada - Fannibal Fest - With Demore Barnes. 12/9-12/10/17 - Dortmund, Germany - German Comic Con - With Ricky Whittle and Bruce Langley. 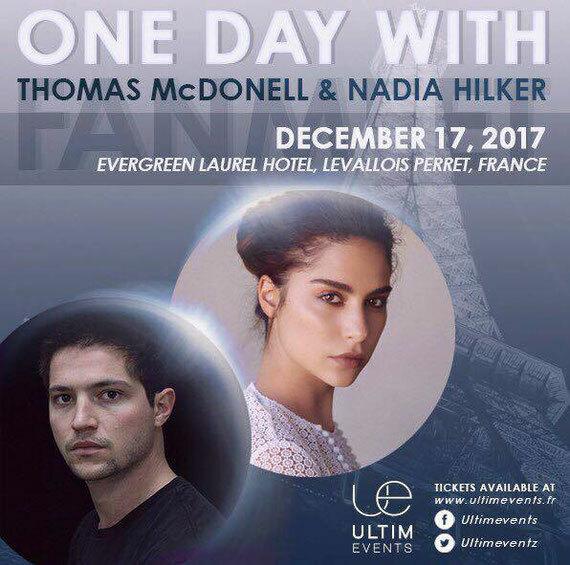 12/17/17 - Paris, France - One Day in Paris - With Nadia Hilker.